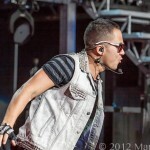 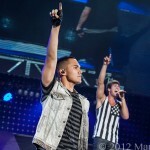 The boys are back at it again; Big Time Rush brought their Big Time Summer Tour to DTE Energy Theatre Tuesday night and along with them an all-star line up. 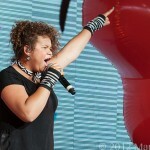 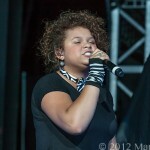 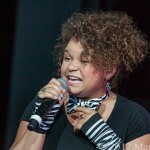 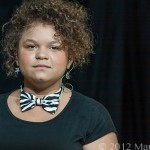 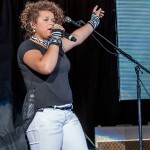 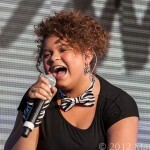 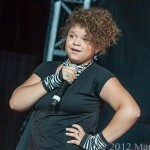 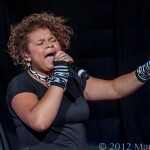 Starting things off was a Nickelodeon’s new sensation, Rachel Crow; Rachel first caught Americas eye as one of the finalist on the hit TV talent show The X-Factor. 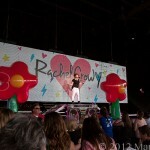 Rachel finished in fifth place out of 150,000 contestants and it’s just what she needed to get her chance with Nickelodeon. 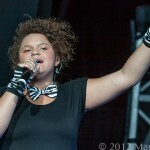 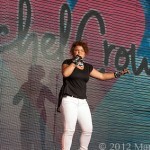 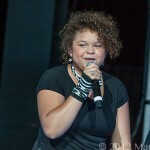 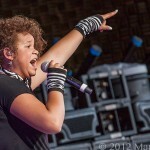 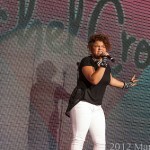 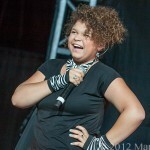 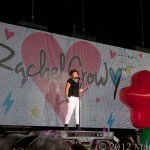 Rachel took the stage at DTE Tuesday night, captured her audience and commanded her performance! 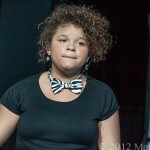 I believe Rachel has a lot of talent but over the next few years we will see if she can grow as an artist and stand the test of time. 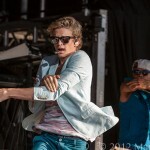 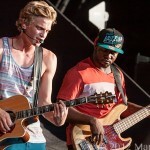 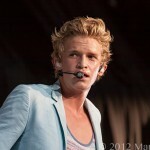 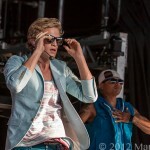 Next up to perform was Australia’s young pop star, Cody Simpson and let me tell you the decibel level at DTE when off the chart when the crowd erupted with screams as Cody took the stage. 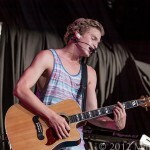 At only the age of 15 this kid is a charmer and a performer. 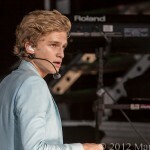 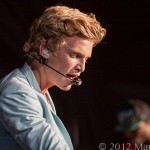 Cody spared no time winding up the crowd with songs like “Wish You Were Here”, “All Day”, “Got ME Good” and the song that started it all “iYiY”. 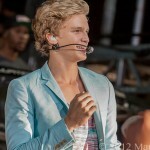 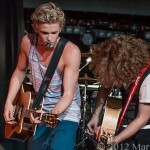 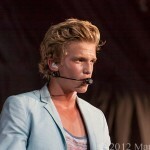 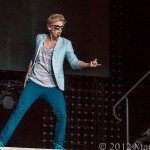 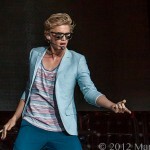 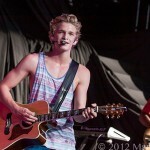 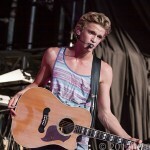 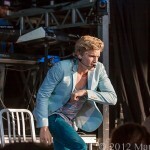 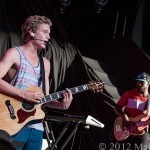 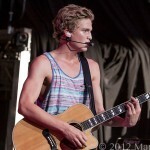 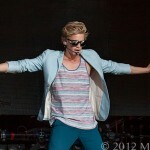 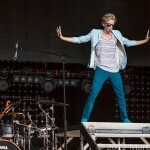 Cody’s performance was polished and spot on, you can tell this kid is growing into to more than just a pop sensation, he is going to be a rock star! 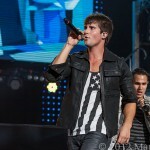 Now it was time for Nickelodeon’s smash television hit series Big Time Rush to take the stage. 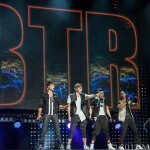 These boys have come along way in little over a year, mixing comedy with music on their TV show; BTR has fast become one of America’s newest teen sensations. 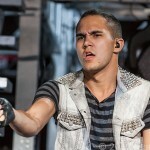 I bet when Scott Fellows, creator of Big Time Rush, presented his television show about the misadventures of four hockey players from Minnesota, he never thought they would be selling out rock shows across America. 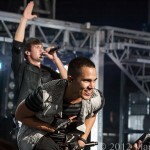 The concert began on a giant projector screen showing the boys driving through the streets navigating through obstacle after obstacle, trying to find their way back to the venue before missing their performance. 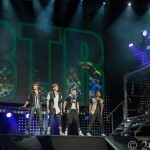 As the boys finally made it to their dressing room and then emerged on a rising platform the screams were so loud at DTE you couldn’t even hear yourself think. 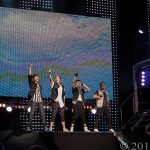 As Logan, James, Carlos and Kendall took the stage the crowd went absolutely wild and it was evident that BTR has established them self’s as stars. 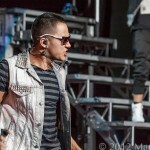 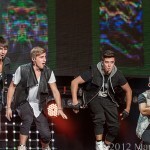 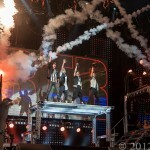 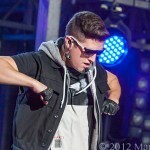 BTR puts on one BIG performance with a full stage production, pyrotechnics, dance and acrobatic stunts. 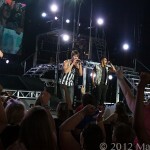 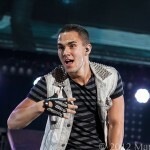 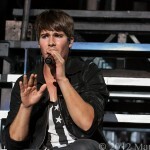 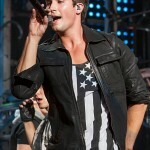 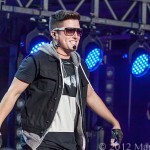 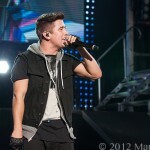 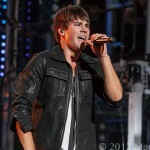 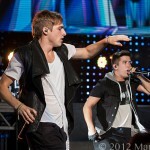 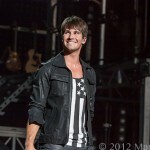 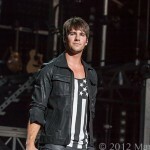 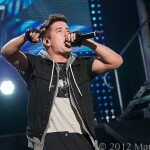 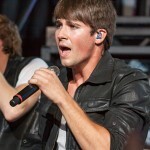 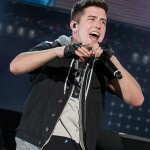 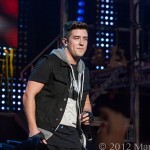 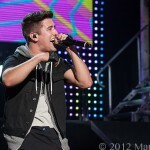 Big Time Rush fans got just what they came for, A Big Time Show! 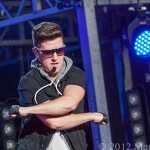 You have to hand it to Nickelodeon; they know what kids want and the deliver just what kid’s need.